Budgeting may not be the most enjoyable part of running your own trades business, but it’s certainly one of the most important. Creating a realistic and accurate budget helps to ensure you’re financially prepared to keep the doors open and the tools on. However, as with most financial matters, knowing where to start can be difficult. Use these five simple steps to create your own financial budget. Being a tradie often means being a jack of all trades. Organising work schedules, managing accounts, creating and chasing up invoices – it’s a lot to manage when you’re only one person. In saying that, keeping organised and making sure you stay productive is easy with so many productivity-boosting apps out there. Here are five that will make light work of productivity in your trades business. 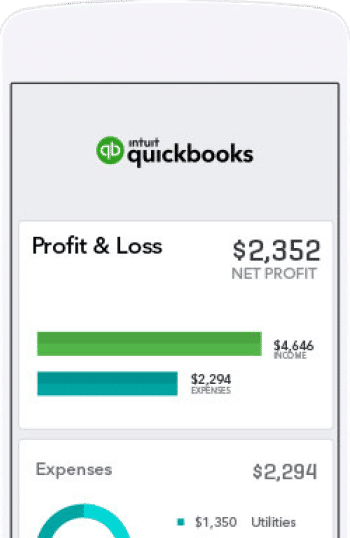 Keep your finances all in one place with QuickBooks Online. Perfect for the mobile business owner, you can view customer details, send quotes and invoices, log your expenses, and make important notes on the move. The ease of logging information will simplify your obligations come tax time, and could mean you only need the support of an accounting professional for more complex accounting matters. Because it’s a cloud-based solution, you can securely access your accounts on both mobile and desktop. You can also connect a range of other business applications to the platform, like PayPal to sync customer payments. Download the mobile app for sole traders from just $5.49 per month, which also tracks all your business mileage. ServiceM8 can help you manage each job from start to finish, from scheduling and quoting to managing tasks, invoicing, and tracking payments. Its real-time updates and easy-to-use features makes it perfect for tradies, giving business owners access to client and job details, staff locations and schedules from anywhere. The app offers simple, per-job prices, with the first 20 jobs per month free, and different pricing levels from $0.40 depending on the number of jobs you have per month. Chasing up invoices and waiting for bank transfers to clear is all part of the daily grind for a tradie. With Square Point of Sale, you can give your customers the option to pay on-site using their debit or credit card. The app works by turning your smartphone or tablet into a mobile payment device, making it a convenient and portable solution that can be used by every member of your team. Better yet, it allows you to take a payment online and offline, so even if you’re in a no-service area, no worries. The Square app is free to download, but to use it you’ll need to buy a card reader for around $19. After that, each tapped, swiped or inserted payment incurs a 1.9% fee. With Tradify you can wave goodbye to those long nights spent preparing the next day’s staff schedules and job notes. And, with the click of a button, you can send a quote, invoice, or payment, or update supplier or customer data, eliminating hours of tedious administration. You can even send the daily schedule to every member of your team direct from your mobile to theirs. You can get a feel for Tradify on 14-day free trial. After that, subscriptions are $20 per month for up to nine users. Any tradie knows that when you have a team of people working across various sites, it can be hard to manage schedules, track attendance and monitor performance. With Deputy, you have complete visibility. This handy app lets you instantly approve and log timesheets, track timesheets and jobs, and communicate in real-time via the app. Deputy is free to download and offers a 30-day free trial. After that, plans start from $2 per month, per user. When it comes to improving productivity, a little help from smart apps can go a long way. Start by downloading these five today and find out how they can save you time and money. 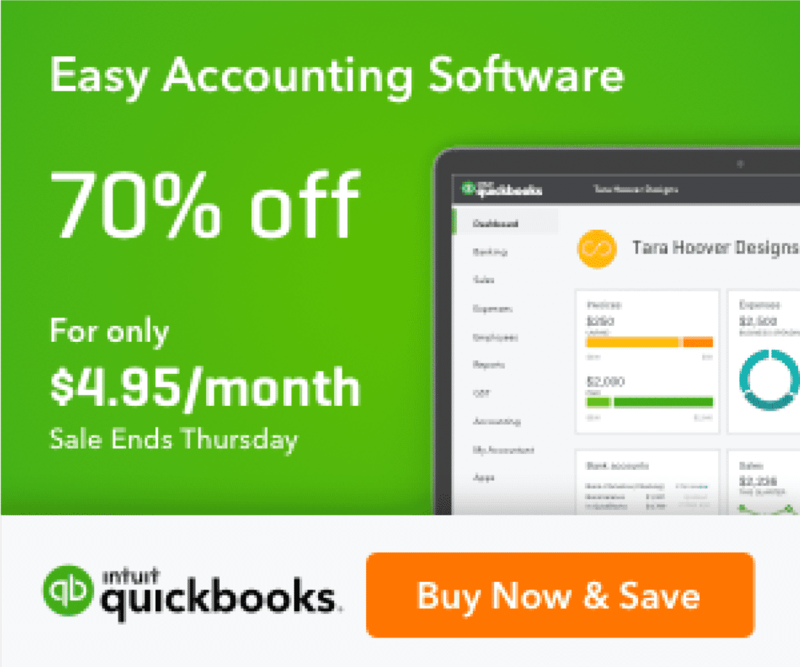 Learn more about how QuickBooks Online can help you efficiently run your business. Learn more about how QuickBooks Online can help you hold onto your cash.